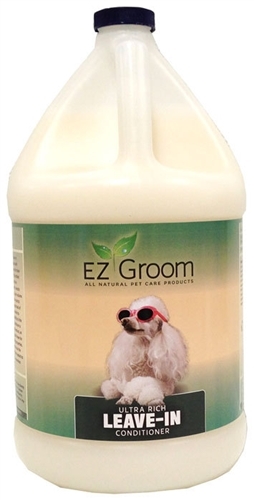 Ultra rich, non-aerosol spray-on keratin & amino-acid conditioner, rebuilds coat and results in excellent texture. Prevents matting. Leaves coat tangle free!